633 Richard I Penny Canterbury. Henry V Penny York. 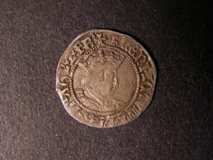 Henry V Penny unclear mint. John cut Half Penny London.